The Canossa Castlewoods home sale price per square foot is sitting at $259 to begin October. 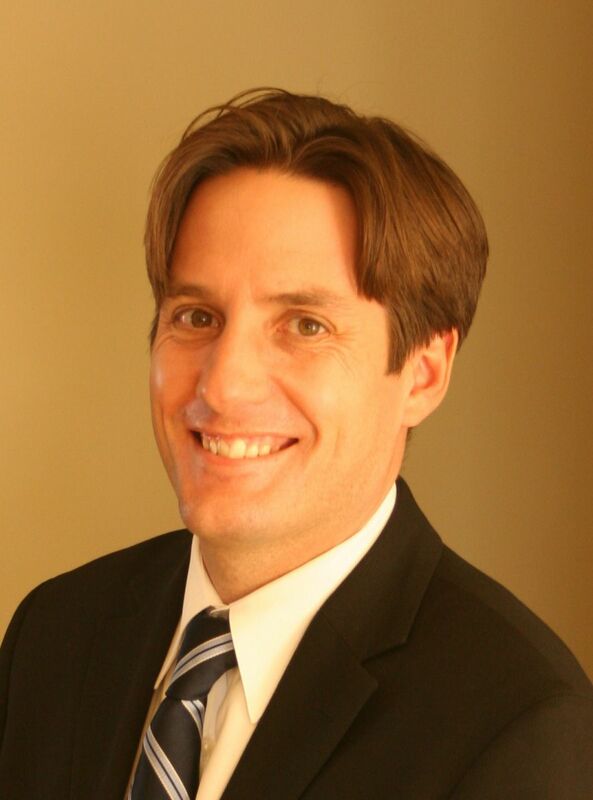 Canossa had a really strong second quarter in 2013, where it sold for $282 per square foot. 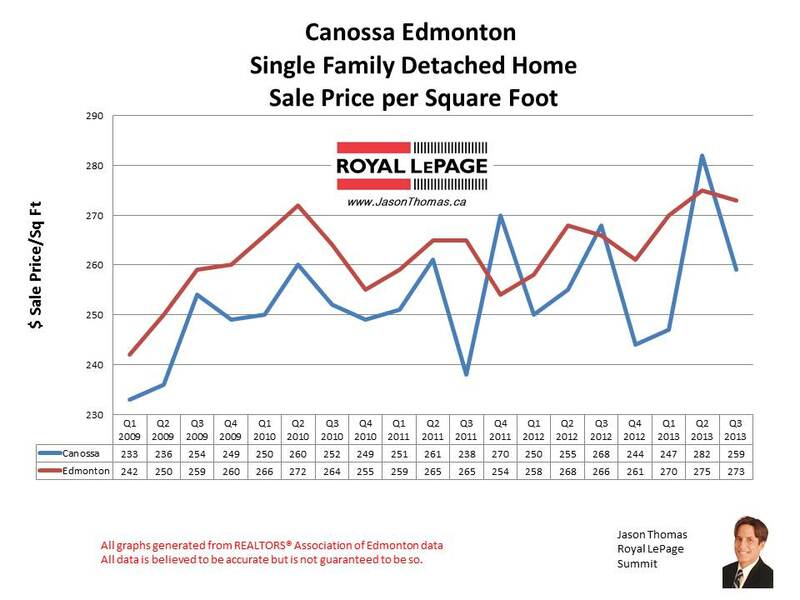 That is the highest Canossa has sold per square foot in the last 5 years. The highest sale price for a house in Canossa in 2013 has been $503,000. The average time to sell a home in Canossa in the last 90 days has been 39 days. That is a couple days faster than the Edmonton average days on market of 43 for the same time frame.